BIONEN Subdermal Needle Electrodes are made of stainless steel AISI 304, this material guaratees solidity, strenght and flexibility. 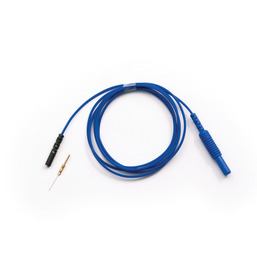 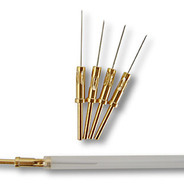 Subdermal Needles feature low noise and impedence level for a clear and reliable signal. 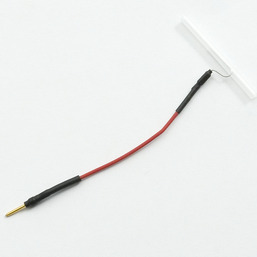 Packaging: Pouch with 5 pcs.